Lesson from 2008 financial crisis: What happens when next meltdown strikes? 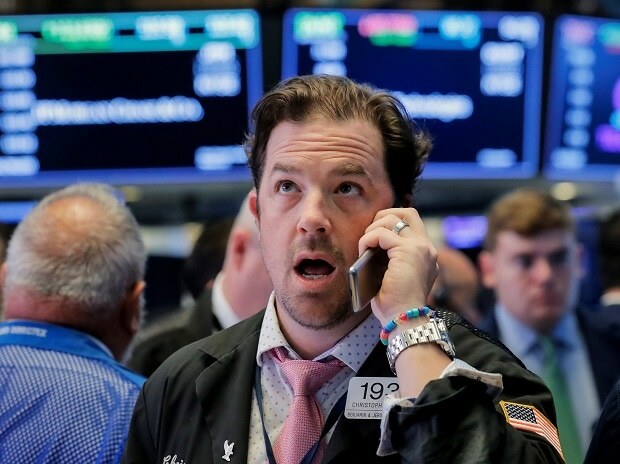 The Dow Jones Industrial Average finished the week with a loss of nearly seven per cent, after losing 1.8 per cent or more than 400 points Friday, to close at 22,445.37. Markets elsewhere were mixed, with European bourses flat or rising slightly, while Tokyo slid.